Connecting Country’s Tanya Loos, Bonnie Humphreys; and Kylie Stafford from Mount Alexander Shire Council discussed the value and care of old eucalypts. Presented in partnership with the Mount Alexander Shire Council, this workshop was at the beautiful Guildford Saddle Club. 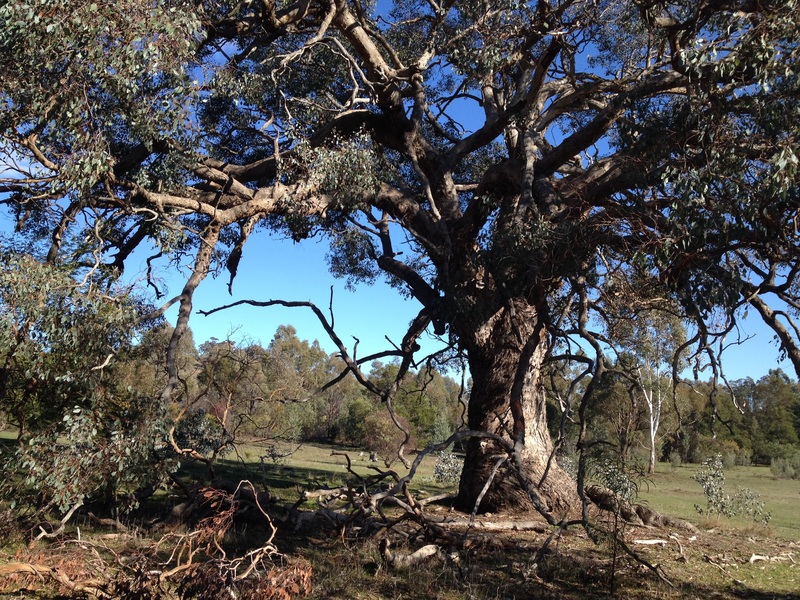 Landholder Vicky Webb wrote an excellent summary of the workshop: click here. Bonnie Humphreys supplied a plant-list-for-large-old-trees-2018 that are appropriate for planting under large old trees. Miles Geldard shared his extensive knowledge on the design, construction, installation, and monitoring of nest boxes for wildlife on your property. At Mackenzie’s Hill, and then the second workshop Nestboxes for Wildlife #2: Sunday 17 June 2018 was presented at Sutton Grange. A brief summary of the first workshop is available here. A fact sheet is in preparation.